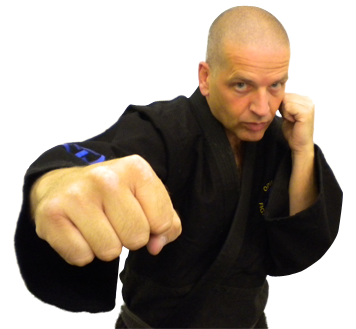 Pressure Points – What’s it all about? 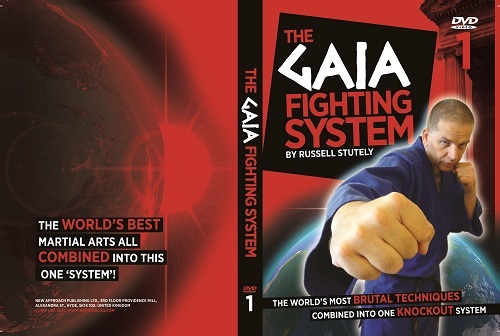 Many people have asked me why I have come up with this Gaia Fighting System. I mean, I have a very comprehensive DVD range already, covering a massive amount of subjects in real depth. Well, it is quite simple really. All my previous DVDs have been on particular subjects, like Power generation, how to make techniques work and of course utilizing Pressure Points within that. Read MoreGaia System – Why?